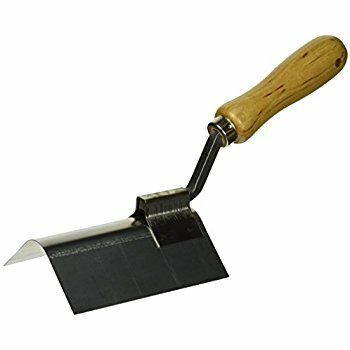 There are a multitude of tools that are used in the stucco process. 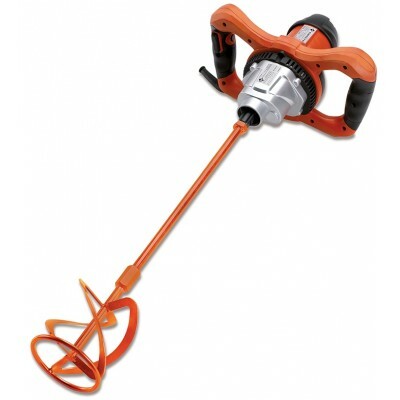 They range from simple hand tools like metal cutters and a hatchet to engine-driven equipment such as a mixer. These tools make modern stucco what it is today and it is only going to get more advanced in the future. These are the most used tools throughout the trade... hands down. These are what a plasterer uses to apply the cement to the wall. The "hawk" is a square metallic type of surface that has a handle on it for the user to grab a hold of. It is made out of either magnesium or aluminum and is very light-weight. 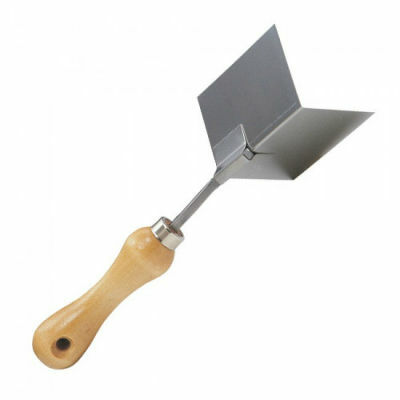 ​The trowel is essentially a thin piece of steel that has a handle attached to it so you are able to use it. 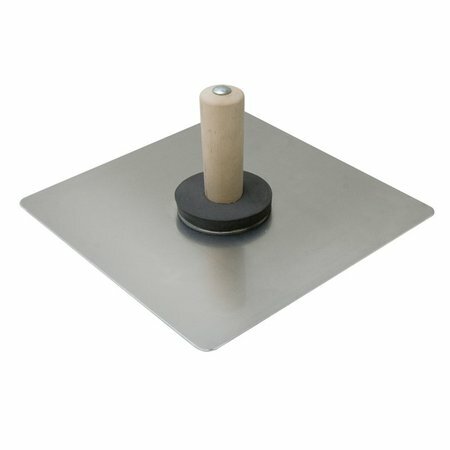 These can be used by tile workers, concrete finishers and even painters for their particular job requirements. They are pretty common these days and many individuals have either used one or have seen one being used before. ​This particular tool has many names: A Go Devil, A Boogie Board, A Cheater Board and so on. 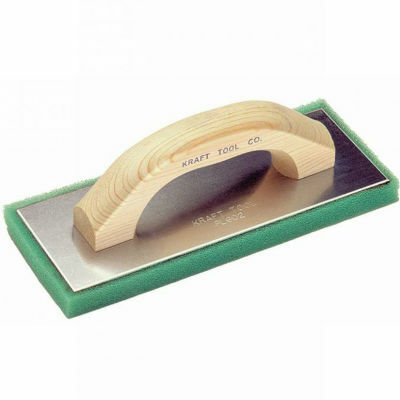 This is a great tool that is used for scratching and/or browning. It holds 2-3 times the amount of cement that a hawk and trowel does and greatly speeds up the process of applying the material to the wall. These are not typically used by union employees, but rather independent stucco contracting companies. 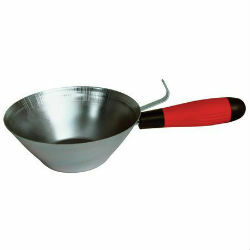 ​​A darby is used specifically on the brown coat and is a long trowel looking tool that has two handles on it. It is used to make sure that the cement is spread evenly on the brown coat of stucco and removes any low or high spots in the wall. 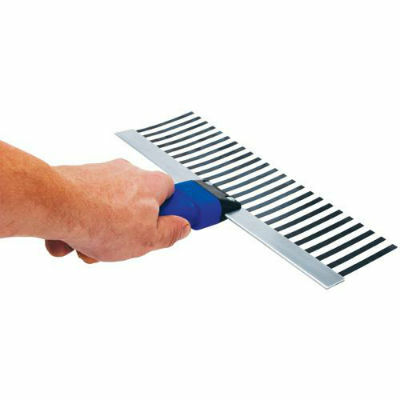 The edges can be serrated or smooth and ​can even have one side smooth and the other serrated, so they are a personal preference tool for many plasterers. These take some time to master. 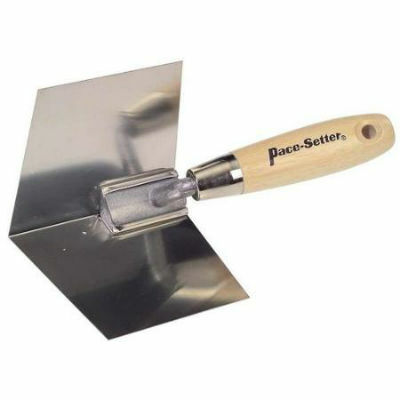 ​​A scratcher or scarifier is a tool that is used to make indentions in the cement that produces a rough finish that the brown coat can stick to. Some plasterers use tape on them to provide a cleaner, more controlled look in the end. These are only used for a three coat stucco process, one coat stucco systems do not require a scratch coat. 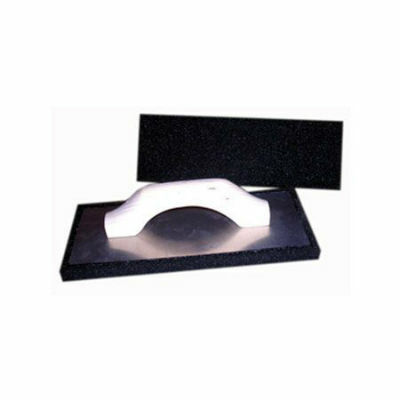 ​Floats are basically a sponge that has a handle mounted on it and they are used in all of the process that require cement to be applied. They are available in different varieties of coarseness to allow for more customizable options. ​Green Float: ​Green Floats are some of the most common floats used throughout the stucco process, in fact they are used for nearly every phase except for lath! 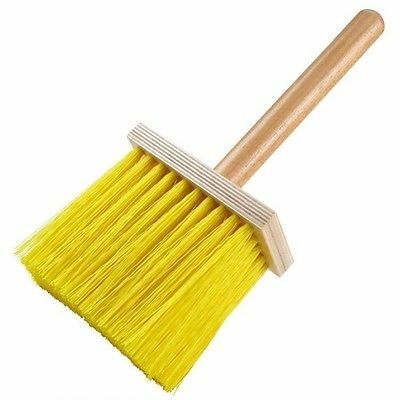 They have a sort sponge like material attached to them which is a green color (hence the name) and are used to clean tools, feather in edges around stucco patch areas, as a finishing tool for some finishes/textures and as a multipurpose cleaning tool. ​Red Float: ​Red floats are not as useful as a green float but they do have their purposes and are helpful for a couple of things. I like using these for patches because they allow me to move the mud into the existing stucco, along the edges of the patch. 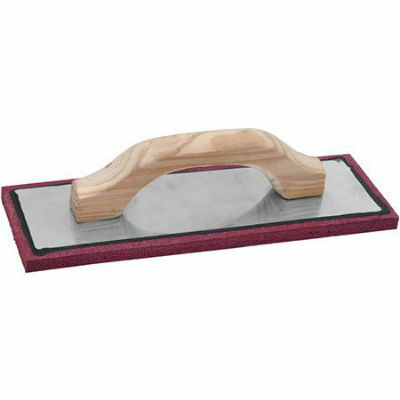 A standard steel trowel is rigid and won't flex so getting mud to stick in these areas requires a special tool, a red float! ​I know a lot of plasterers that like to use these to spread the finish coat, it is easier on the joints but will apply the material thicker than you would using a trowel. ​Hard Rubber Float: ​These only have one main purpose and that is to float the brown coat of the stucco process. It is used in circular motions to compact the cement and sand mixture, helping to minimize cracking and increasing the overall surface strength of the base coat. That is all they are really used for but they are specifically made for this and no other tool can substitute and be as effective. 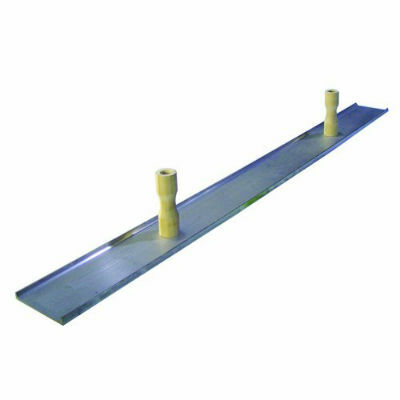 ​​Other Soft Floats: ​There are other floats available that have the same purpose and uses that a green float has but have different coarsness to the sponge part. A green float is a medium finish material, or is close to that. They have coarse, medium, fine and even super fine sponges. These will create a little different textures because of this. ​Plastic floats are used for specific types of finishes and for exterior stucco the two most common textures are a trowel float finish or a worm type finish. You basically use circular motions with th trowel to get the desired texture. 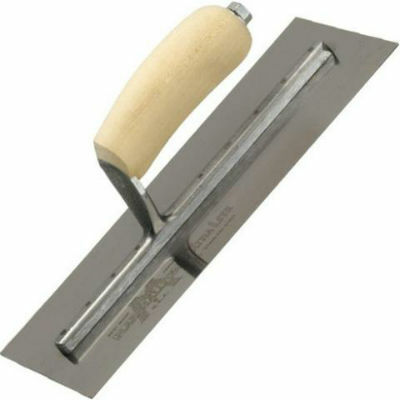 ​These are sometimes used in interior plastering as well but not as often as a stainless steel trowel. Interior plaster is oftentimes white in color so a rusty trowel would discolor the finish. These are handy tools that allow you to get into those tight spaces around the house. 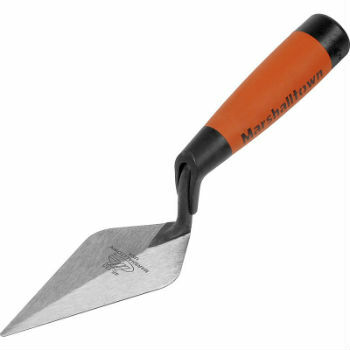 The margin trowel is a small rectangular shaped tool that is great for tight spots and scraping. 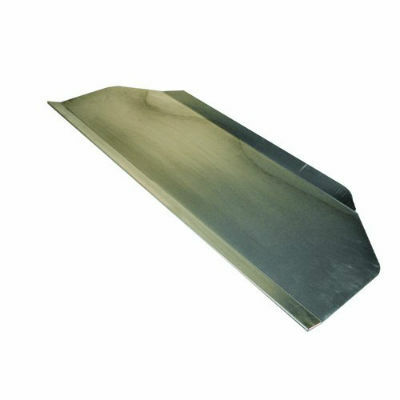 The pointer trowel is used where a regular or even a margin trowel cannot reach, primarily gable peaks and triangular shaped areas. These are basically tools that assist in forming "free hand" corners and curves where corner and arch aid is not present. 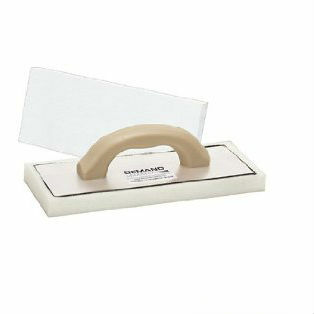 These make it easier to get professional looking results on corners that need to be custom made. There are two different tolls that are made special for inside corners and outside corners. These can have straight (90 degree angle) angles, which are the two types of tools shown in the pics below. They can also have rounded edges, instead of straight ones to make a more rounded corner. 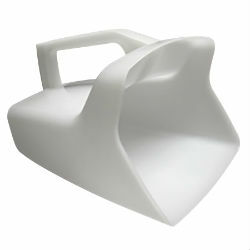 Scoops are used to transfer the cement that is inside of a bucket to a plasterer's hawk. 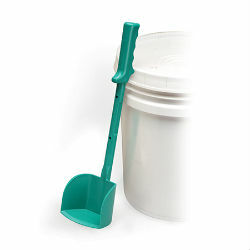 Sometimes A bucket is used in place of a mud board because it is easier or more convenient to do so and a scoop does just that... scoops the material out of the bucket! As you can see, there are so many different shapes and sizes that these can come in and each one is a little different. 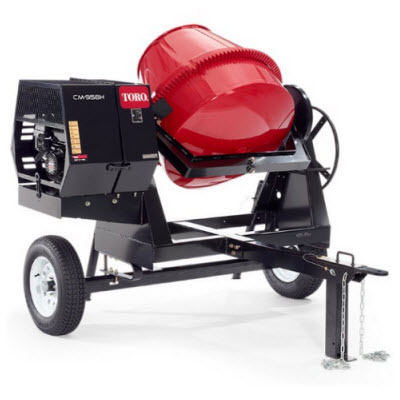 The mixer is the actual machine that mixes the sand, water and cement together to form the stucco mix. 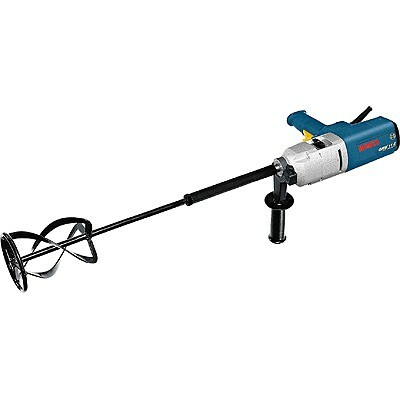 They can be as simple as a drill with a mixing paddle attached, or a larger tow-behind, engine powered type. 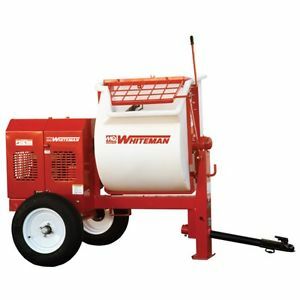 The tow-behind mixer is for larger areas and the drill is for smaller patches, acrylic finishes, etc..
Paddle Type Mixer/Mortar Mixer: These are the "industry standard" and are large mixers that have to be towed around by a truck. They come in different sizes and can have either a gas or electric engine that powers them. The paddles turn inside the barrel and mix the cement, sand and water pretty thoroughly. 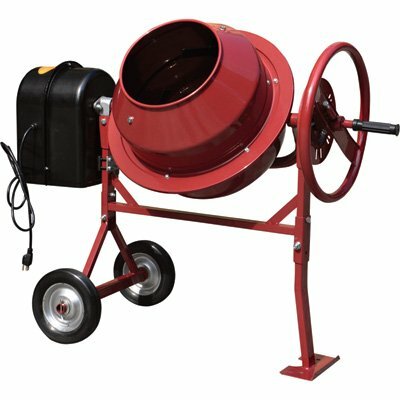 ​Barrel Type Mixer: These mixers are different than a mortar mixer because the barrel turns the material and folds it until it is thoroughly mixed. These can range in size, from larger models that have to be towed by a vehicle, to smaller ones that you can throw into the back of a truck. 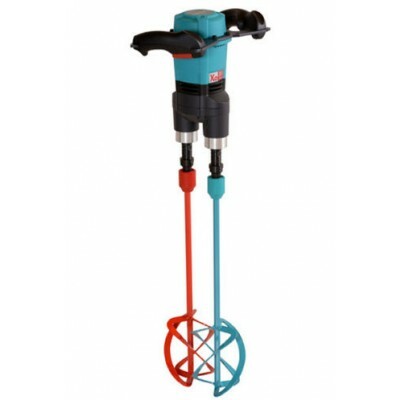 ​Drill And Paddle: ​Mixing drills are very convenient tools to have and if you are a stucco contractor, it is mandatory! 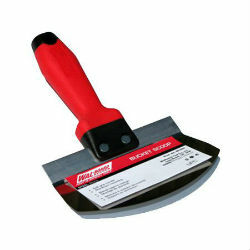 These are the "swiss army knife" in the stucco trade and can be used for so many different things in plastering. 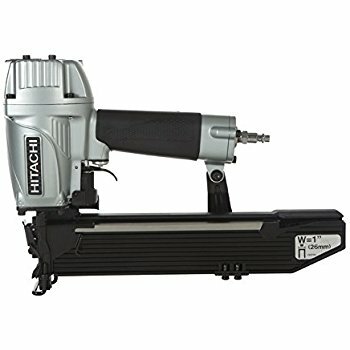 There are many different models and types to choose from but most work the same way and can mix just about anything, using the right technique and paddle attachment. 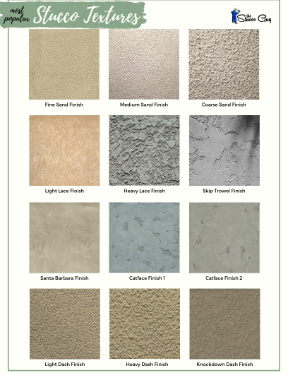 ​​These are used on the finish coat for traditional stucco finishes and are ideal for small to medium areas. 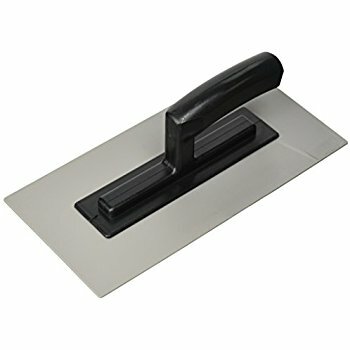 It holds the cement on the bristles and is then flicked on the wall to create a series of splatters, which are knocked down by a trowel a little later. This creates a unique texture that is commonly known as a dash or knockdown texture. Staple Guns are an essential part of the lathing process and can speed up the time that it takes to secure the wire to the wall. It requires a compressor and a hose to be attached to it and of coarse...staples. The stapler ​will typically use either a 1" crown staple or a 15/16" crown staple, depending on the model. 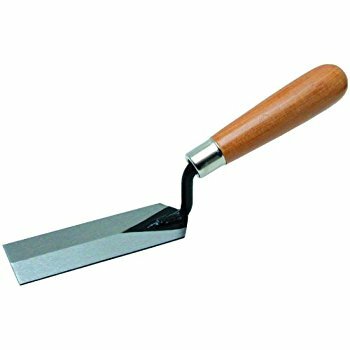 ​​These particular tools are used in the lath process and are used to modify all of the metal components that are found in stucco like the wire, corner aid, weep screed, etc. There are different sizes of metal scissors and a range of styles for specialty cuts. The picture on the right shows a pair of smaller tin snips that are usually used by most stucco lathers. These are a pretty generic pair and are a straight cutting type of snip. They can come in right turn, left turn and center cut types but a center cutting model works the best. The cutting part of the tool can also be longer than what is shown here too, making the more useful for long rips. 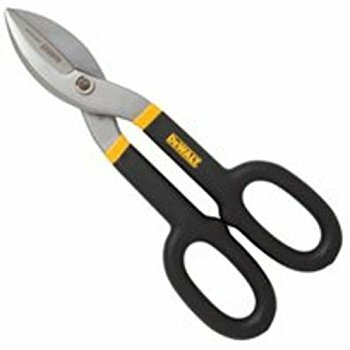 ​They also have larger cutters that some people prefer to have IN ADDITION to the smaller type of snips we looked at. 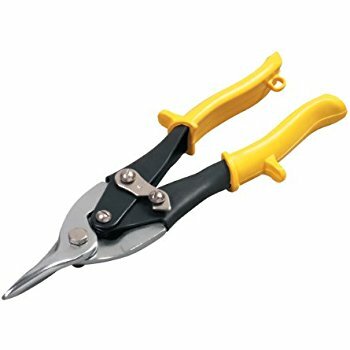 ​These will usually cut a little bit faster than the smaller ones because they can cut two to three pieces of wire at a time. These are a lot more brutal on the forearm muscles too and are typically less accurate too, so keep that in mind if you plan on getting a pair for yourself. 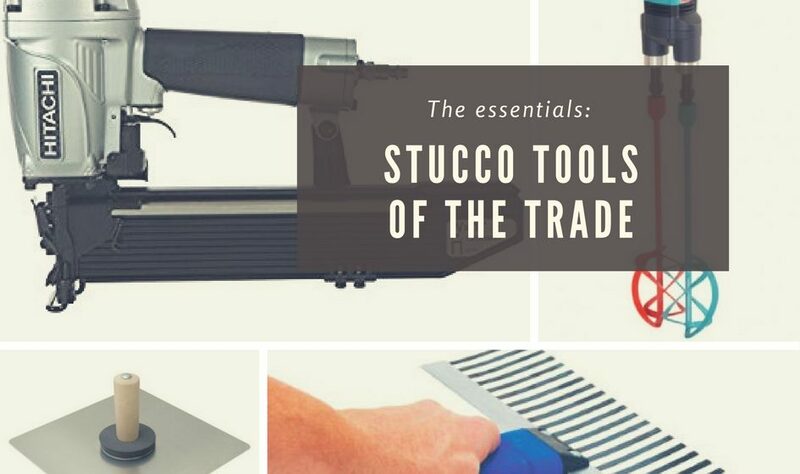 ​I do plan on constantly adding to this list over time and I'm sure it will end up being a huge list of some of the best stucco tools out there, GUARANTEED! Let me know if you would like me to add a tool to the list (via the comments) and I will happily do so!